S​​​hadowhawk Labradors is expecting puppies! Please visit our nursery page to learn more about our litter due April, 2019!! 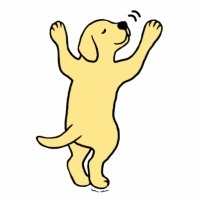 ​​ ​​​​​​​​​​​​We have owned and bred Labrador Retrievers for over 40 years. This is our Love and our Passion. We were originally Shadowood Labrador Retrievers named after our first Lab "Shadow". In 1995, when we moved to the Sierra Foothills in California, a beautiful hawk flew over our property casting a shadow of himself and we became Shadowhawk Labrador Retrievers. We now reside in the High Desert of Northern Nevada, near Reno and South Lake Tahoe, with 5 acres of land and a wonderful insulated and temperature regulated 1400 sq. ft. building dedicated soley to our Labradors. Our property backs up to a State Park and Lake Lahontan. We are State and County Licensed Hobbyists, breeding from "English" Conformation Show lines. Temperament is our first priority, with the health and soundness of the parents and previous generations a close second priority. We have produced over 6 generations of our own breedings. All of our Labs have OFA clearances on Hips and Elbows. With each litter our goal is to breed to the Breed Standard and try to constantly improve upon what we have. We aim for Show Quality Labs, but prefer to place our pups in approved loving pet homes with AKC Limited Registration. 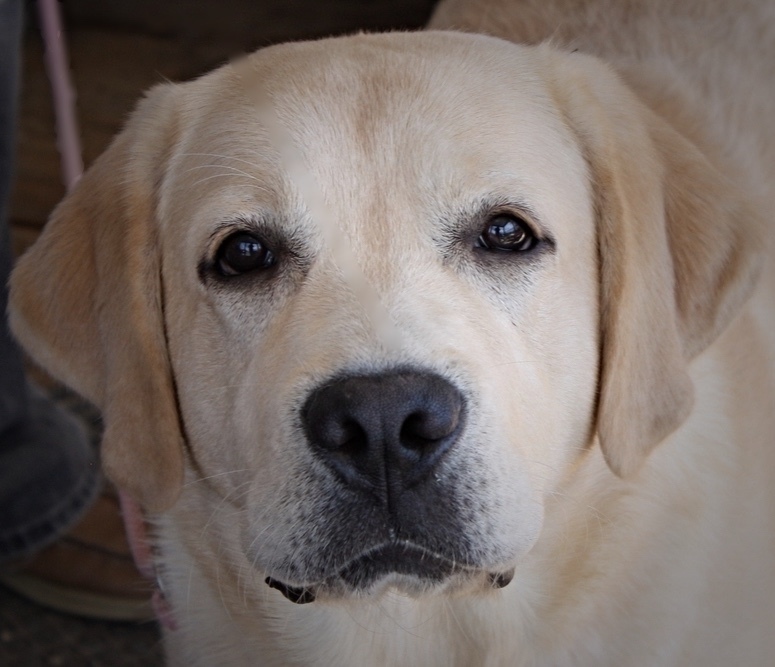 We have retained the temperament that we first fell in love with 40 years ago, to have a Lab who can do everything, and also be a loving family member. All of our pups are vet checked and have their first shots before being released to their new homes.